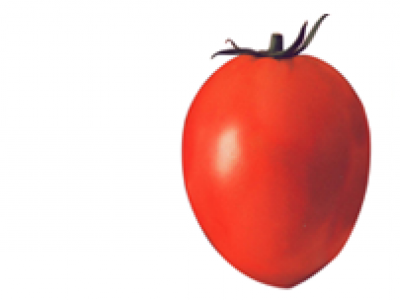 TOMATO - RIO GRANDE is a high yielding open pollinated variety. 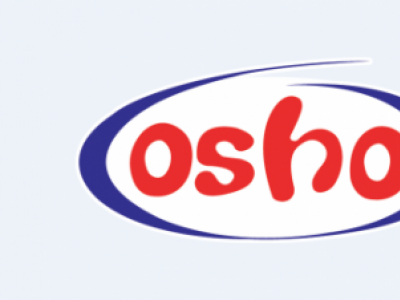 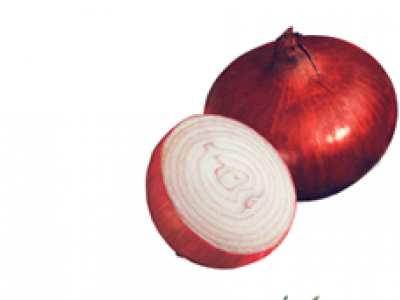 Onion - Red Creole varieties have a longer shelf life compared to most onion varieties in Kenya. 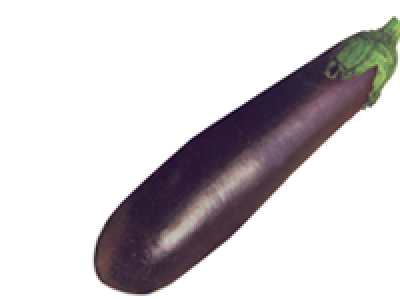 EGGPLANT - LONG PURPLE varieties are long and slender with rich dark purple color. 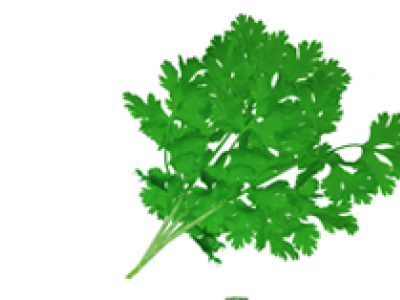 CORIANDER (DHANIA) – EUROPEAN is a common dietary (herb) additive that is common to many households in Kenya. 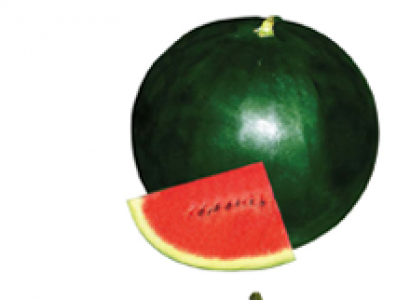 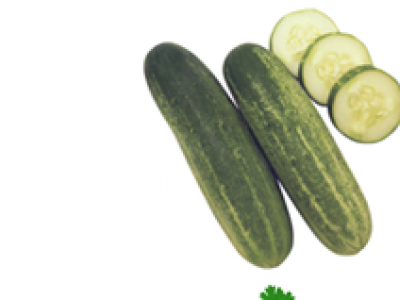 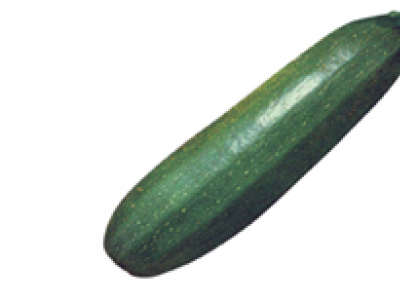 CUCUMBER – ASHLEY variety is an early maturing variety and very high yielding. 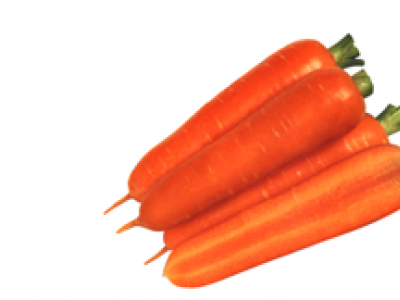 Carrots - Nantes variety is widely adaptable and very popular in Kenya.